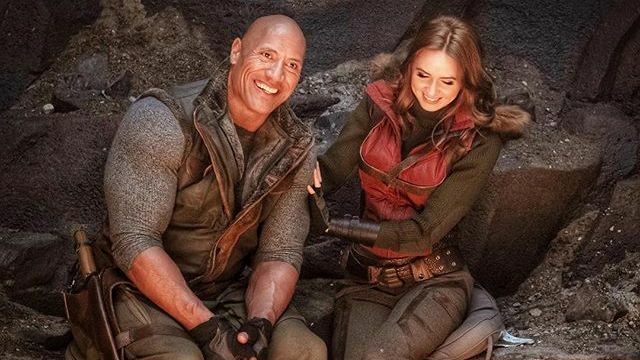 As production continues on Jumanji 3, Dwayne Johnson (Jungle Cruise) took to Instagram to share another behind-the-scenes photo from the set of the new sequel. Featuring Johnson and co-star Karen Gillan (Avengers: Endgame) wearing their characters’ new costumes, you can check out the full photo below! The sequel to 2017’s Jumanji: Welcome to the Jungle has been in development for some time, with writers Scott Rosenberg and Jeff Pinkner taking on the script. The director of the previous film, Jake Kasdan (Orange County, Bad Teacher), is also returning to helm the new installment. The film is currently eyeing a Christmas release date later this year, with production having started in January in Atlanta and Hawaii and scheduled to run through April 26. 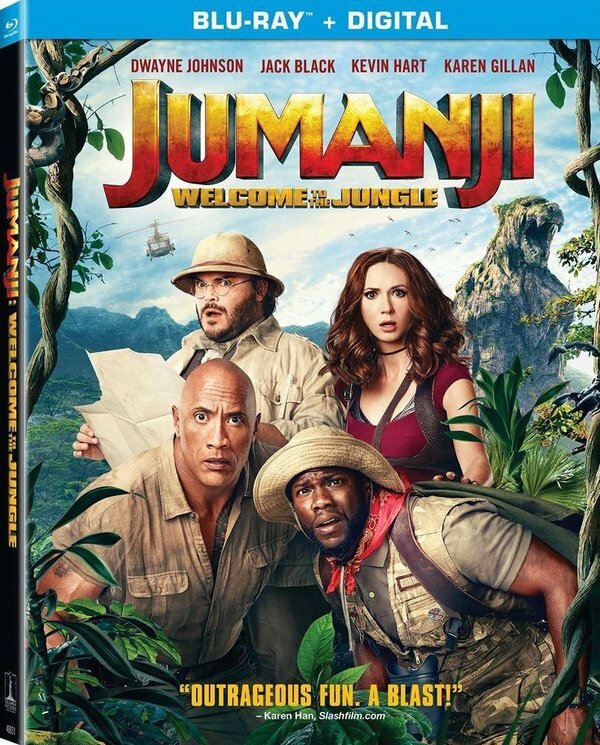 The film sees the return of Dwayne Johnson (Rampage), Karen Gillan (Avengers: Infinity War), Kevin Hart (The Secret Life of Pets 2), Jack Black (The House with a Clock in its Walls), Alex Wolff (Hereditary), Madison Iseman (Goosebumps 2: Haunted Halloween), Ser’Darius Blain (Charmed), Morgan Turner (Wonderstruck), Nick Jonas (Chaos Walking) and Rhys Darby (A Series of Unfortunate Events), and has added newcomers Danny DeVito (Dumbo), Awkwafina (Crazy Rich Asians), Danny Glover (Sorry to Bother You) and Dania Ramirez (Tell Me A Story). The sequel to 1995’s Jumanji ended up bringing in around $956 million worldwide, over 3.5x the worldwide gross of the original film from 1995. It even became Sony’s highest-grossing domestic release of all time (just barely passing 2002’s Spider-Man). The film was number one at the box office for four weekends, including three in a row and was the first December wide release to be topliner on a February weekend since Titanic in 1998. Globally, Welcome to the Jungle reached the top spot in 76 territories and was number one worldwide for four weekends in a row.